Exciting news for new and existing Landlords! Abbey Money + Property are a friendly, independent "full service" estate agency, serving Nuneaton, Bulkington, Bedworth, Hinckley, Coventry and surrounding areas. Whether you are interested in buying a house or selling a house or in Renting, Letting Property or Property Management, you will find we offer a surprising range of 'integrated services' that go far beyond the usual offerings. When it comes to your property, "We are happy to help!" - and we mean it - being helpful is what we are here for! 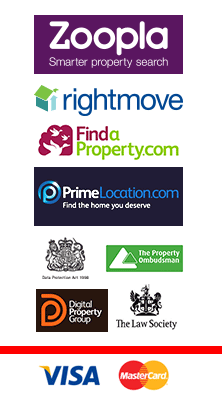 - with Abbey Money + Property you can expect a personal, friendly and professional service. Abbey Money + Property may be a new name in Nuneaton but we are a well-established estate agency with strong community links and a clear understanding of the local community and the local property market. (Mon-Friday: 9.00am - 5.30pm and Saturdays 9.00am - 1.00pm.) or pop in and see us and you will see what we mean when we say that we specialise in taking extra care of our clients.